Legendary Horror Movie Director "George A. Romero": Creator of ‘Night of the Living Dead,' Dies at the age of 77! 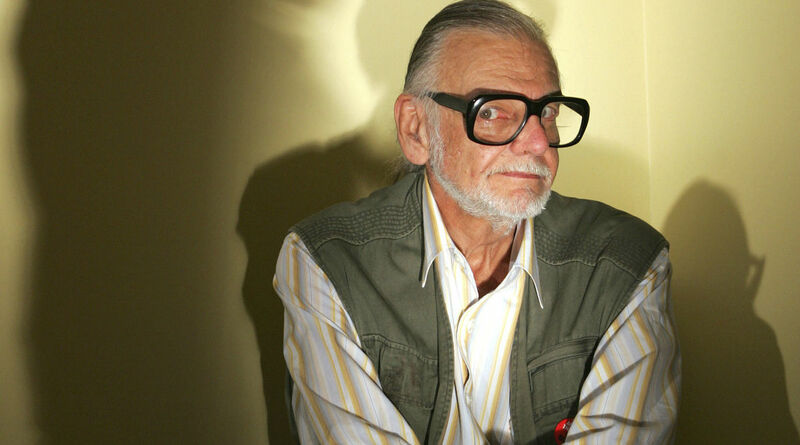 HomeEntertainmentLegendary Horror Movie Director “George A. Romero”: Creator of ‘Night of the Living Dead,’ Dies at the age of 77! Legendary Horror Movie Director “George A. Romero”: Creator of ‘Night of the Living Dead,’ Dies at the age of 77! The writer and Director of the cult-classic ‘Night of the Living Dead’ died on Sunday fighting his battle with Lung Cancer. He was 77. You May Like; Kym Johnson Disclosed Her Married Life With Husband Robert Herjavec After A Year! George A. Romero who is mainly known for his classic zombie movie genre “Night of the Living Dead” and “Father of modern horror movies” is no longer in this world. He died on Sunday in his sleep. He was on his 77. A cult classic movie “Night of the Living Dead” which Romero co-wrote with John Russo, was made with a low budget of $114,000. This film became a smash hit and earned $30 million. After “Night of the Living Dead,” Romero worked on several other projects or series: Dawn of the Dead, Day of the Dead, Land of the Dead, Diary of the Dead and Survival of the Dead. “Dawn of the Dead” is also one of his greatest hit which earned more than $55 million. “Empire of the Dead” is the most recent project, Romero worked on, which Marvel published. Romero was born on 4th of February 1940, in the Bronx, New York, to a Cuban father and a Lithuanian mother. He first began his career as a commercial director. Later, he began to show interest in horror films and became a legend. 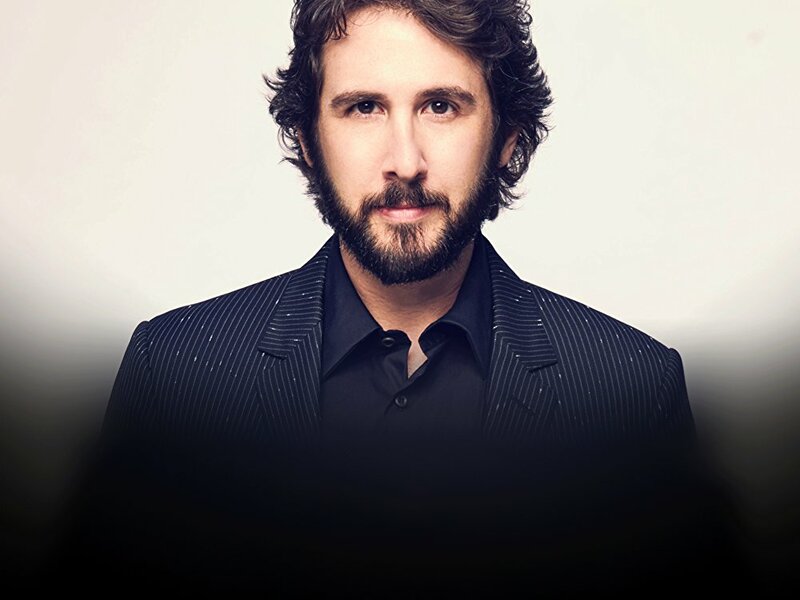 Is singer Josh Groban dating someone or is he getting married? Know more about him through his bio! The Indian actress in Hollywood, Freida Pinto is dating. Who is her boyfriend? Izzie Stevens of Grey’s Anatomy, Katherine Heigl’s Married Life With Her Husband Josh Kelley! Shows How She is Managing Her Work Along With Her Baby!